Peacefully passed away at home, with family by her side on Saturday, January 19, 2019. 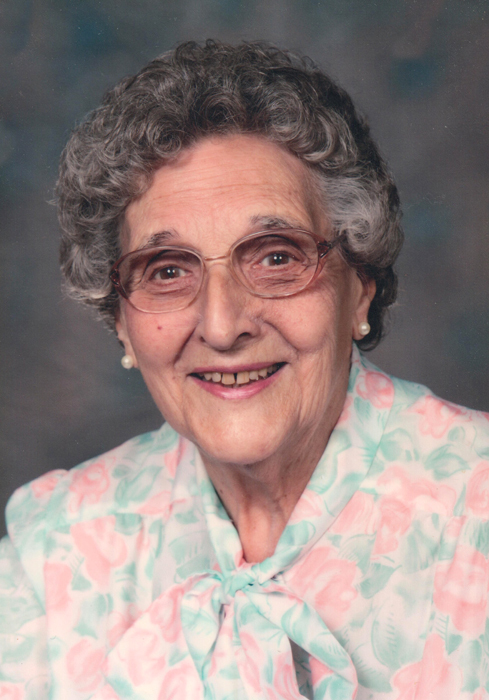 Amy Brenda Stone (Craske) of Napanee at age 88. Beloved wife of the late David Stone and dear mother of Robert (Heather) of Glenburnie; Michael of Kingston and Jeffrey (Lisa Harrison) of Napanee. Loving grandma to Brittany and Kayley and great-grandmother to Christopher. Sister of the late Joyce, Betty and Alfred. Aunt of Heather Gauthier; Bruce Munroe and Elizabeth Hewitt. The family will receive friends at the HANNAH FUNERAL HOME in Napanee at 123 Dundas Street West (613-354-3341) on Wednesday, January 23 from 7-9 p.m. Mass of Christian Burial at St. Patrick's Catholic Church, 179 West Street, Napanee on Thursday, January 24 at 12 noon., followed by a reception in St. Patrick's Parish Centre. Memorial donations (by cheque or credit card) to the Cancer Society or Heart and Stroke Foundation would be appreciated by the family.